Duwweltjie Chenin blanc is sourced from an old, gnarly, bush vine vineyard on the north western tip of the Muldersvlei bowl. The vineyard was planted by horse and plough over 65 years ago. The small shards of koffieklip (ferricrete) on the soil surface pay testament to what lies under the light textured colluvium (transported topsoil). This vineyard has its own rhythm and, while picking the duwweltjies from our soles, we have learnt it's a pretty slow beat. The winemaking is kept simple and true — whole bunch pressed, only the free run juice was used for natural fermentation in 3rd fill French oak barrels. The lees was stirred (battonage) for the first month, after which the wine was allowed to mature on the lees for 10 months prior to bottling (unfiltered). Pairs well with family, friends and any occasion around the dining table. Includes delivery to your door! Copyright © Thistle and Weed 2019 | Our Terms. 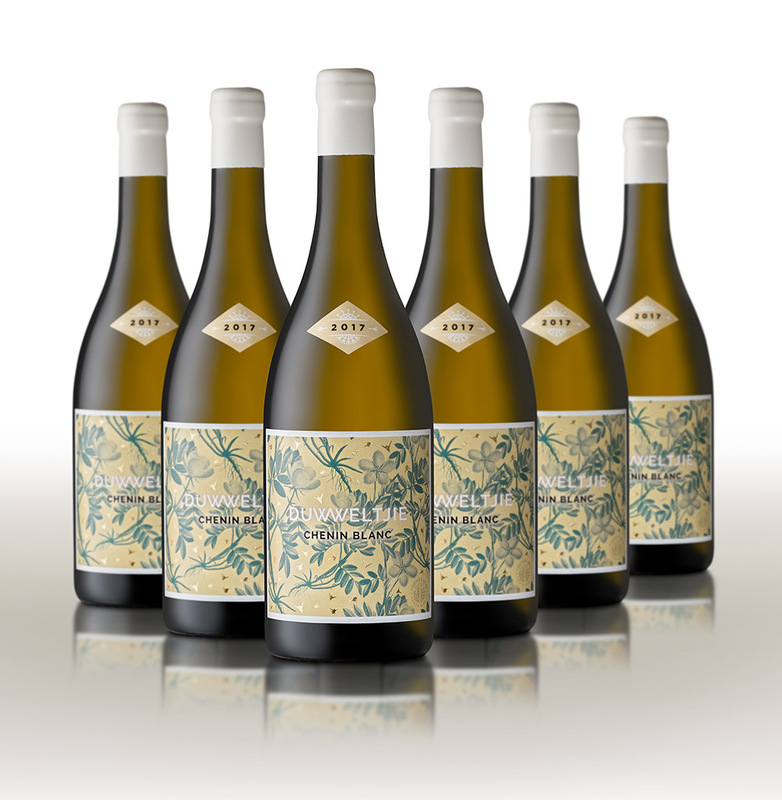 Notify me when Chenin blanc Duwweltjie 2018 - case of 6 - Free Delivery (RSA only) is available.